Kristin Skye Hoffmann directs the play “Five Women Wearing the Same Dress,” which will open March 2 at Durango Arts Center. 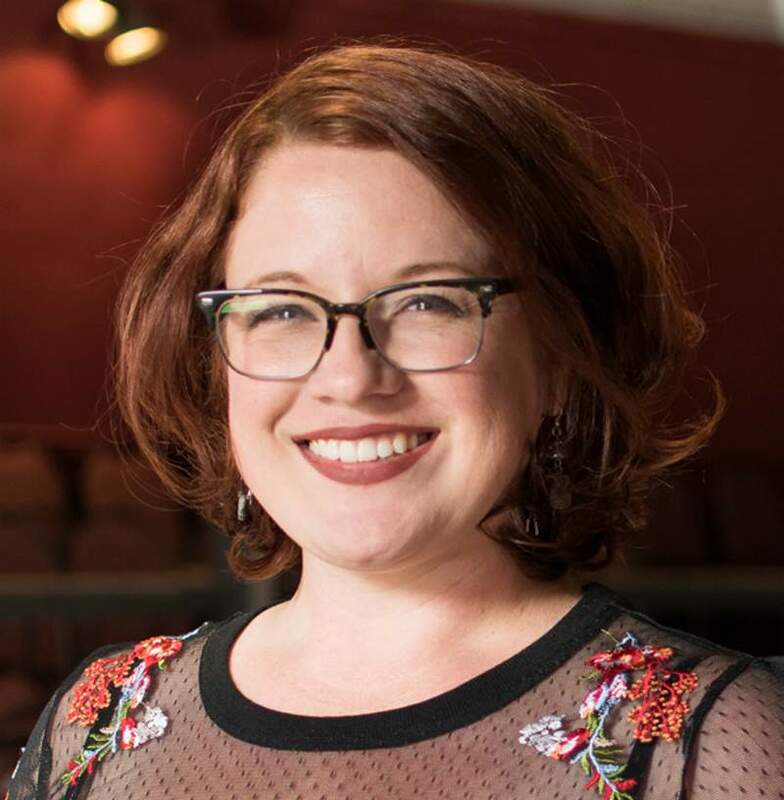 Kristin Skye Hoffmann, the new artistic director at the Durango Arts Center Theatre, bluntly admits that her first show is a period piece. “Five Women Wearing the Same Dress,” by American playwright Alan Ball, 60, takes that as a premise. The dark comedy, which opened off Broadway on Feb. 13, 1993, assumes that once-upon-a-time, American bridesmaids would not only wear the same dress to a wedding but relish a collective spotlight. The DAC production will open March 2 and run two weekends, with one matinee March 11, and one performance, March 7, dedicated as a fundraiser for the Women’s Resource Center. “Now that we’re well into the #MeToo movement, matching bridesmaid dresses seems far away,” Hoffmann said in an interview earlier this week. And it is, because this was Ball’s first play and it illuminates where one slice of white American privilege was in the ’90s. Although the play had been selected before Hoffmann was hired to replace Theresa Carson, Hoffmann admits to being a fan of Ball’s work. For “Five Women,” Hoffmann has cast six area actors in the roles of the bridesmaids plus the one man in the play, an usher. “We had about 20 people audition for the show, and I could have easily double-cast this show,” Hoffmann said. “There is so much talent in Durango. Hoffmann has cast Melissa Cheffers as Frances, Jenny Fitz Reynolds as Mindy, Tuesday Autumn Spear as Georgeanne, Erin Natseway as Meredith, Jessica Fairchild as Trisha, and Brian Devine as Tripp. WHAT: “Five Women Wearing the Same Dress,” a comedy by Alan Ball, directed by Kristin Skye Hoffman. WHEN: 7:30 p.m. March 2, 3, *7, 8, 9 and 10; and 2 p.m. March 11. *Special performance benefiting Women’s resource Center at 6 p.m. March 7, tickets $40. TICKETS: $20 DAC members/$24 non-members, season tickets available. MORE INFORMATION: Visit http://bit.ly/2CC0LXj or call 259-2606.